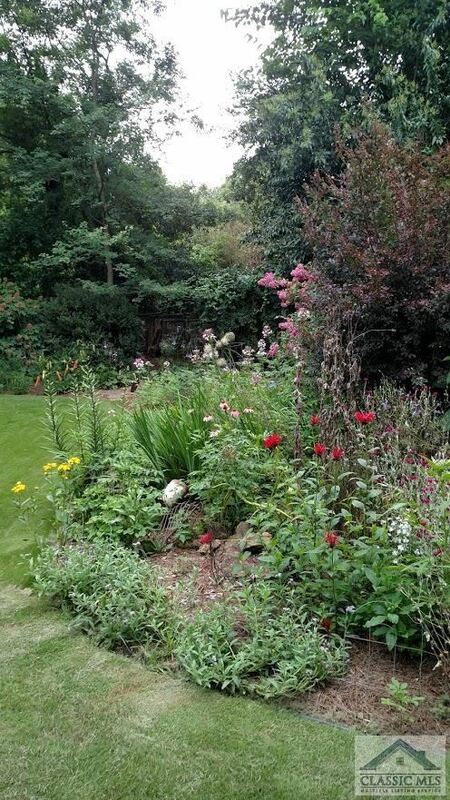 All the charm of an English Cottage... and more! If you favor Five Points, then this charmer will absolutely move to the top of your list. 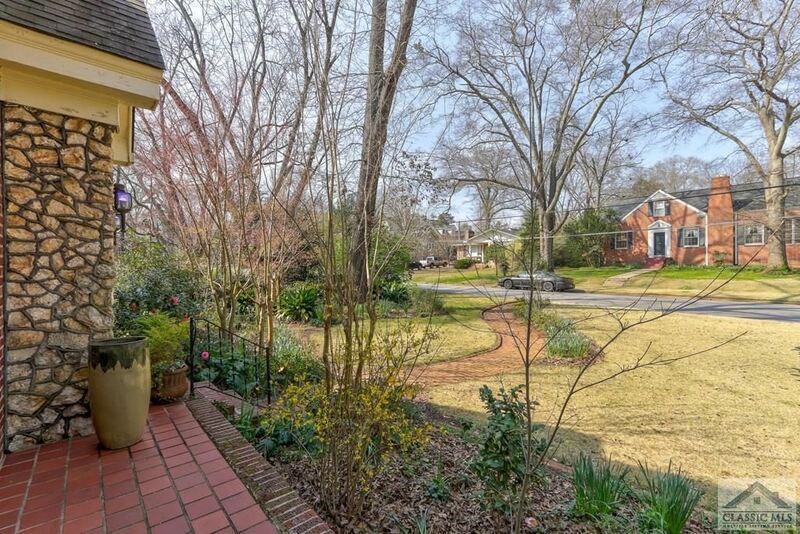 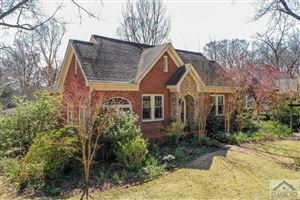 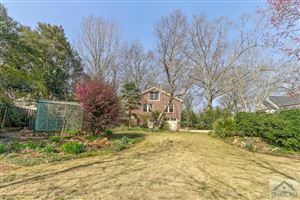 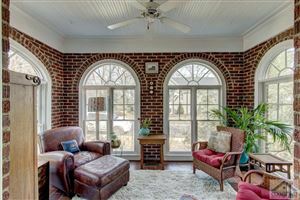 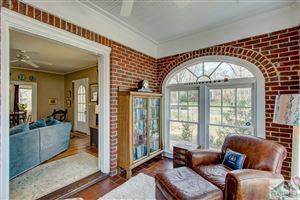 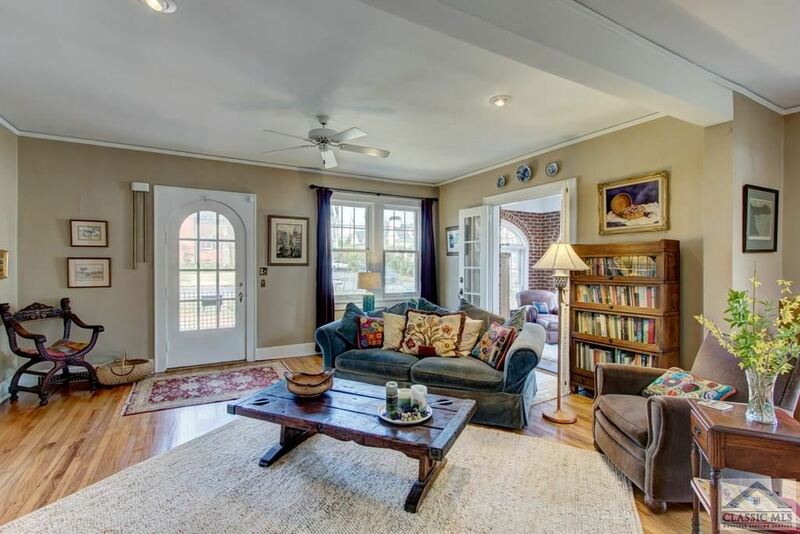 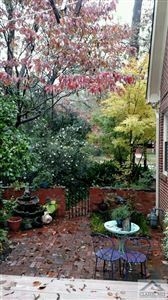 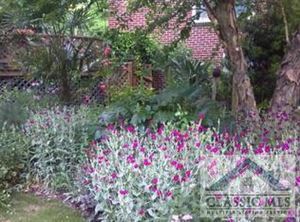 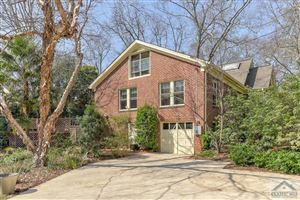 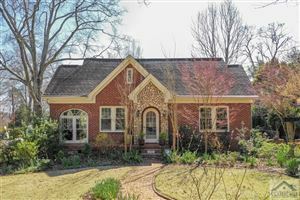 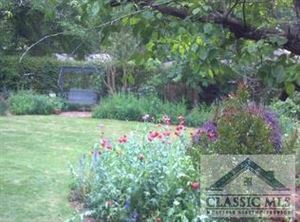 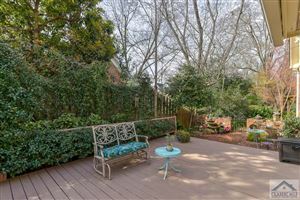 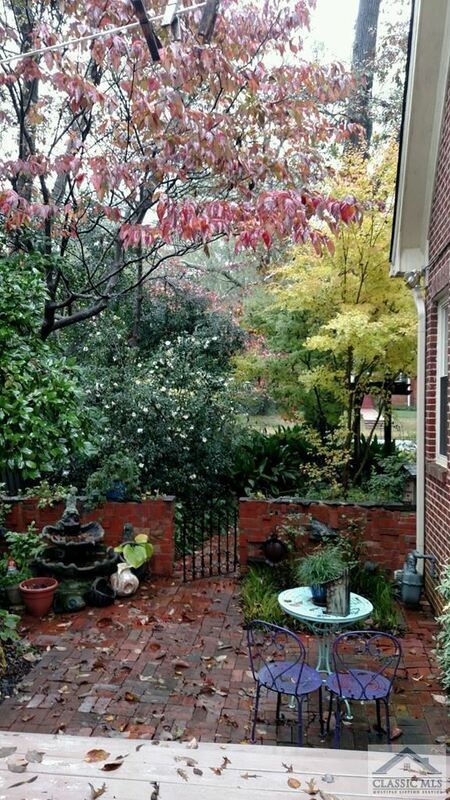 Nestled on a perfect lot, this brick beauty sings ''something old... something new"....something awesome...just for you! 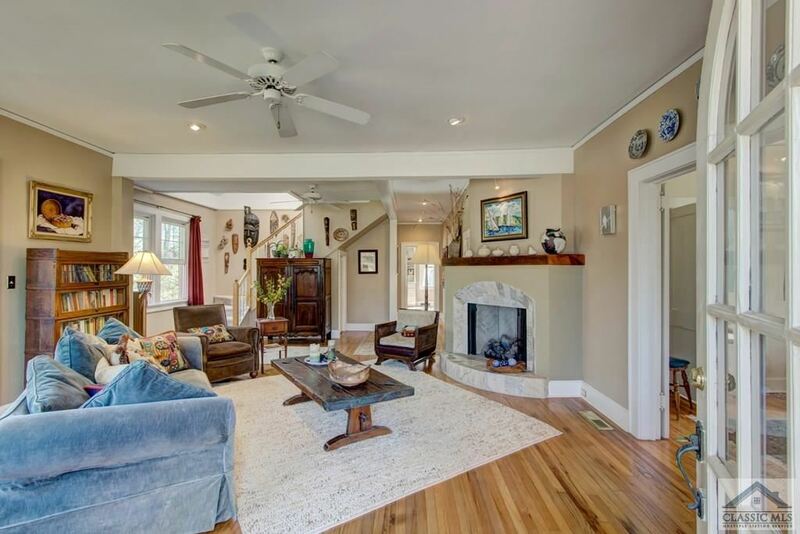 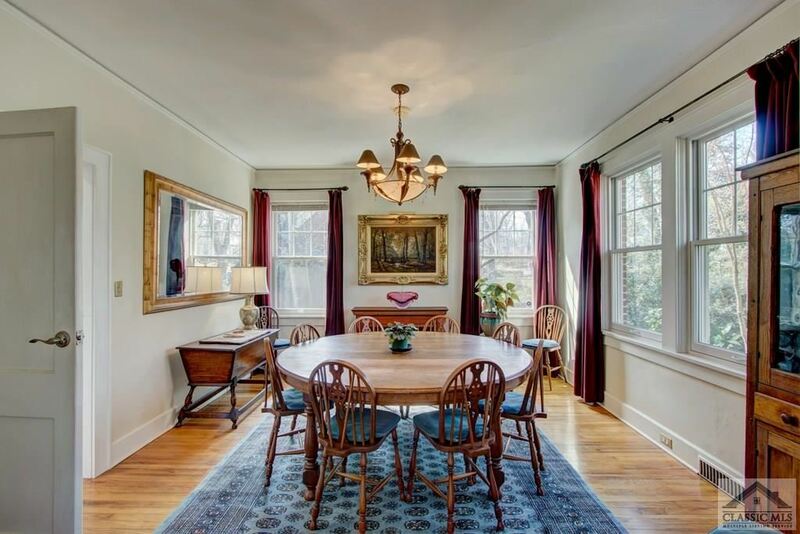 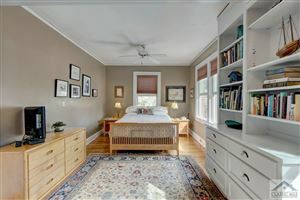 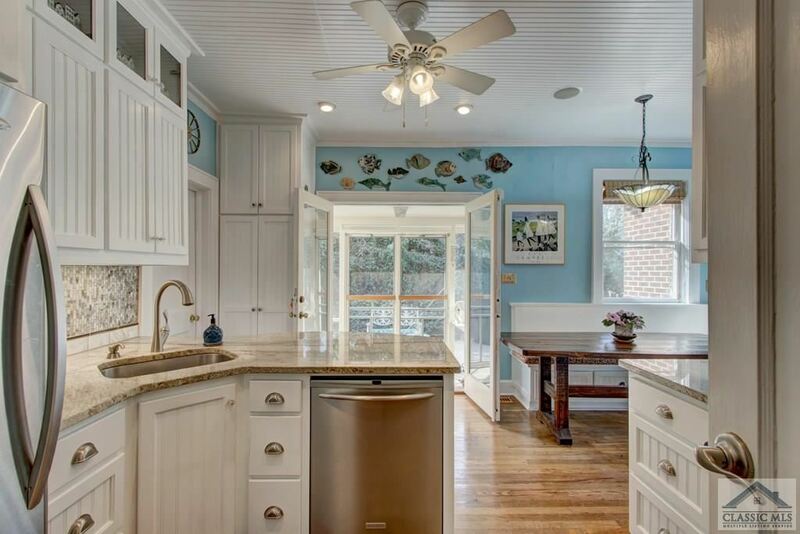 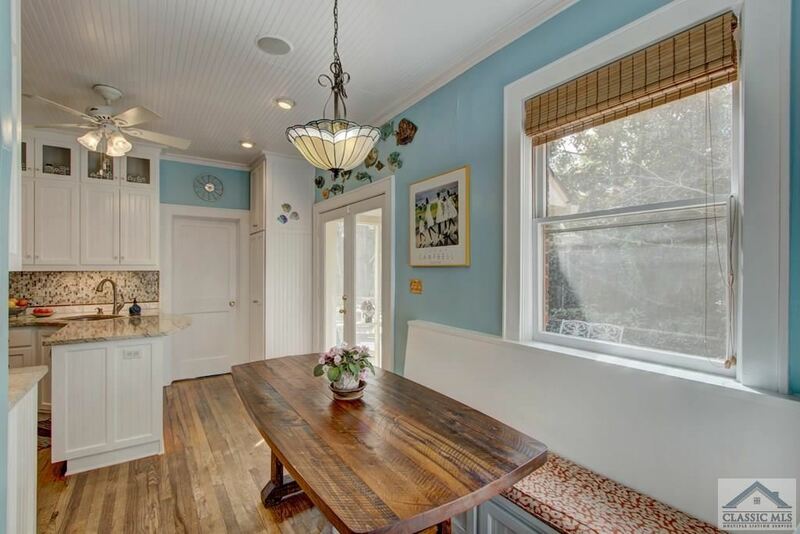 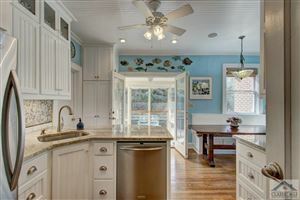 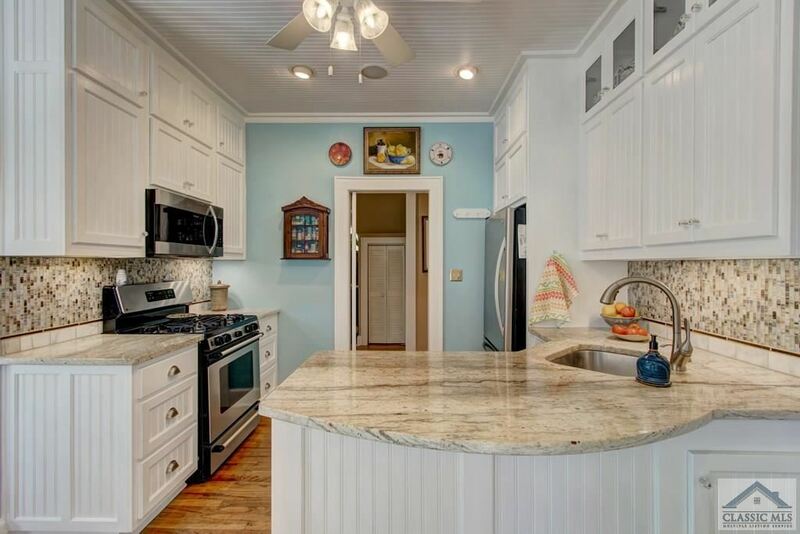 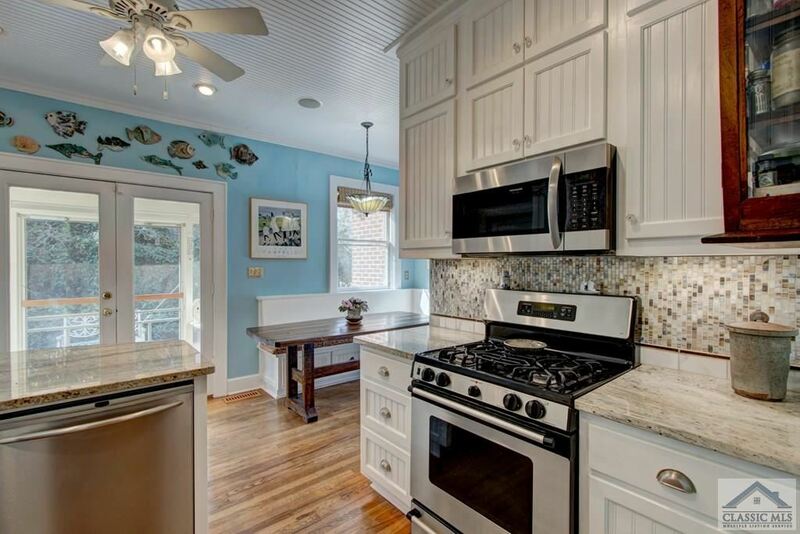 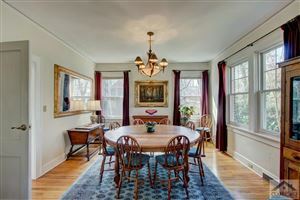 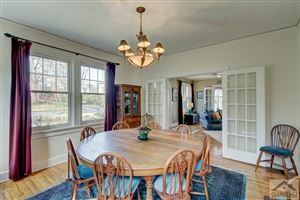 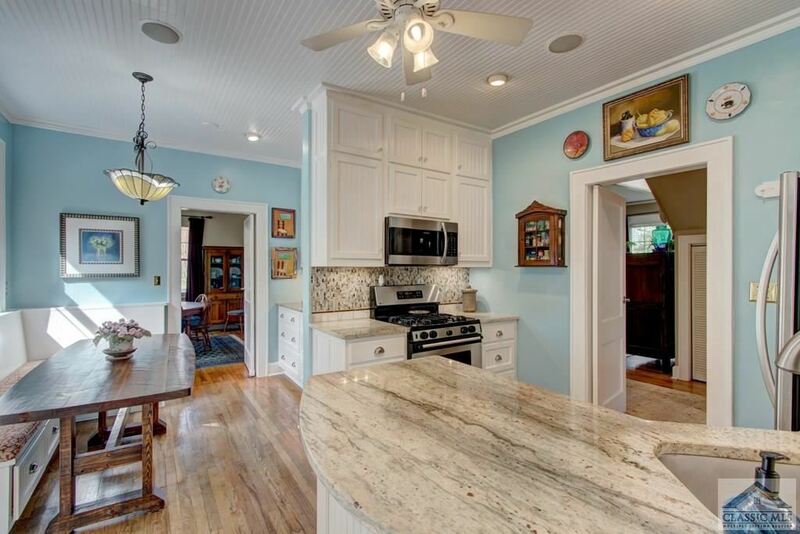 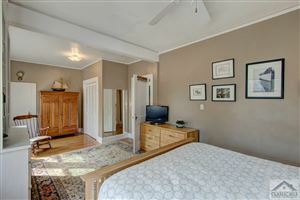 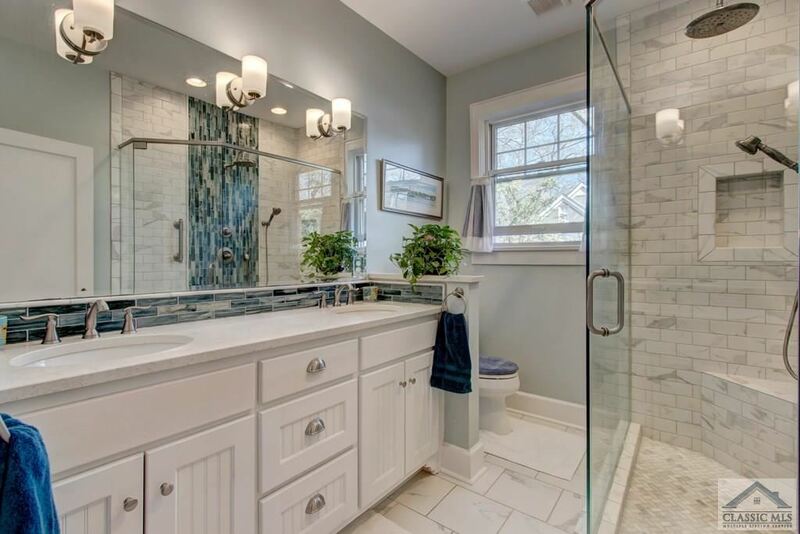 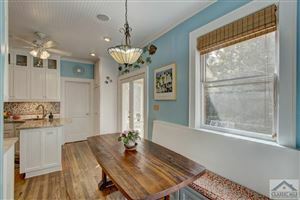 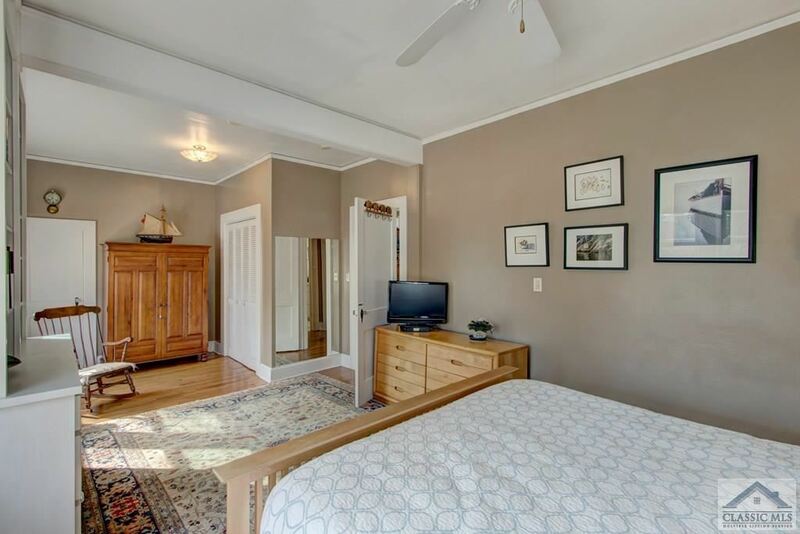 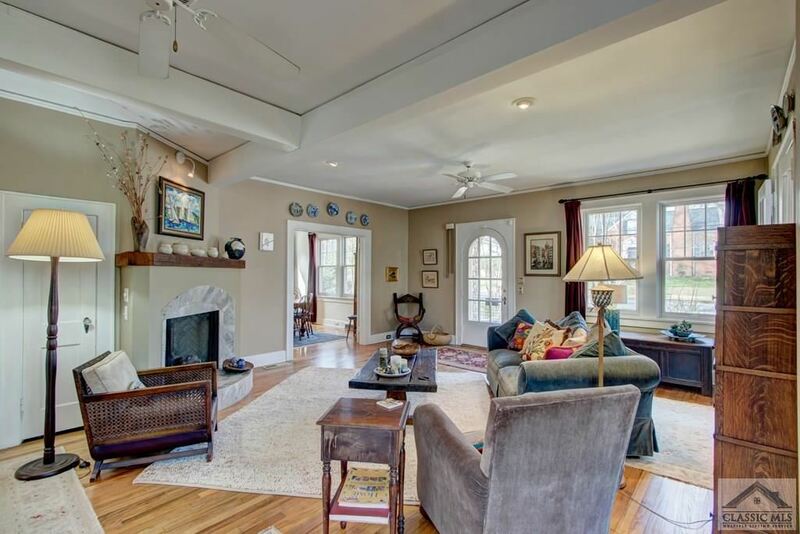 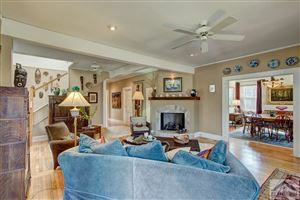 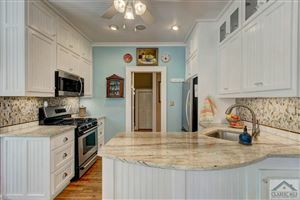 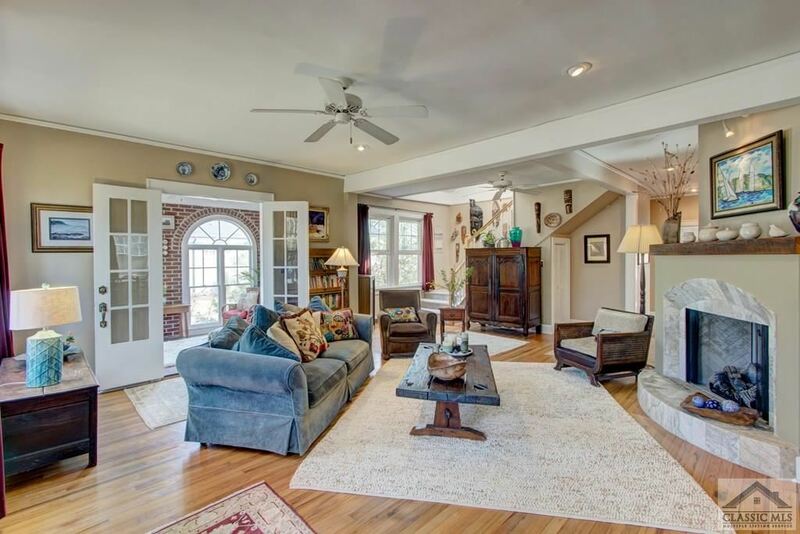 Lovingly renovated with master on main, this limited edition home boasts a lively, bright kitchen, amazing sun porch, dining room and spacious living areas. 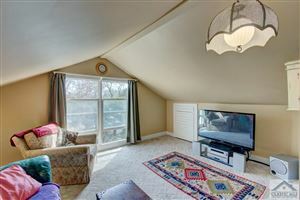 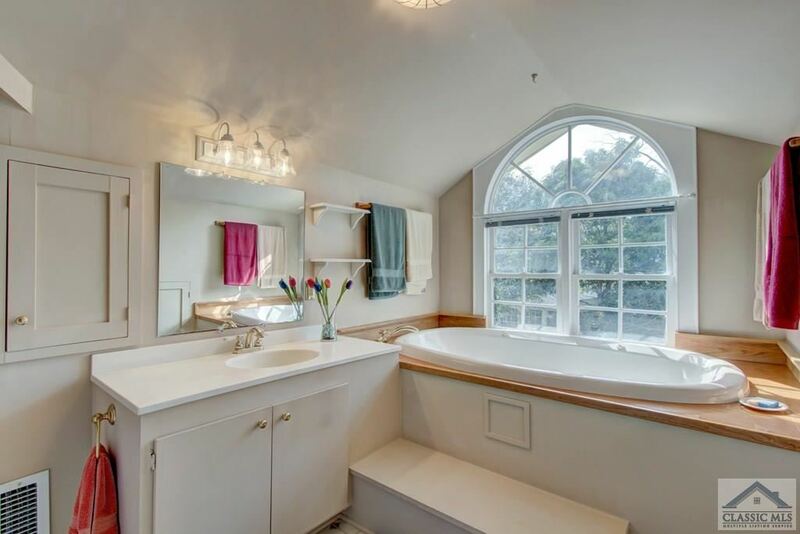 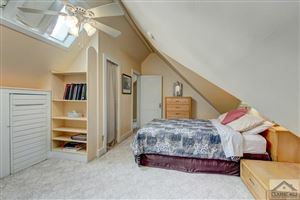 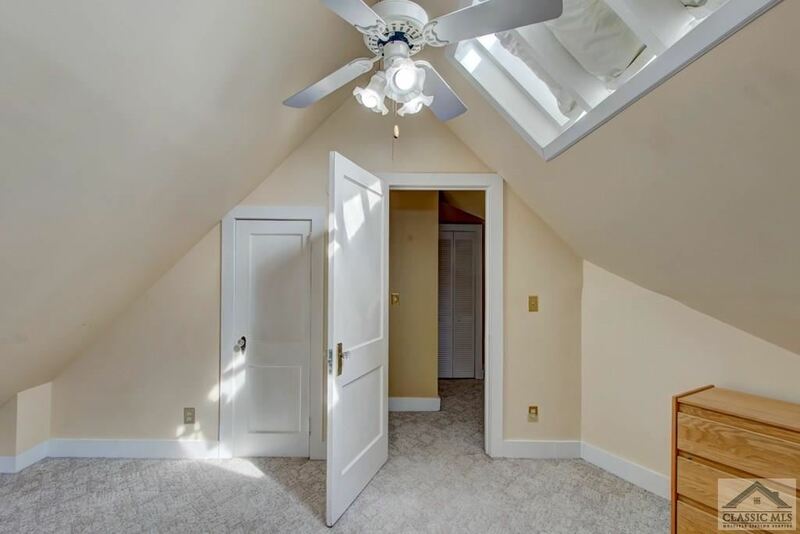 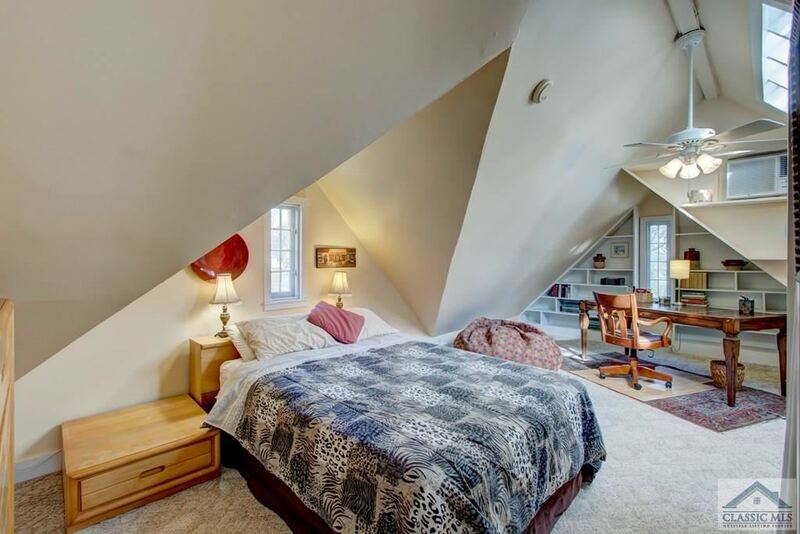 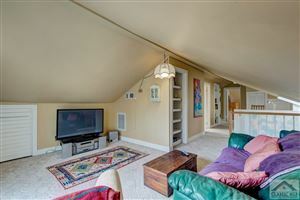 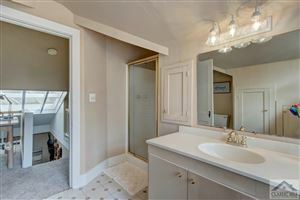 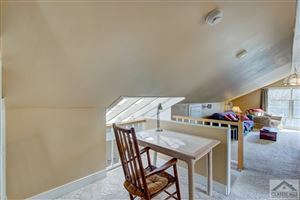 Upstairs you will find 2 more bedrooms and a den or flex space area, office nook and gracious bath. 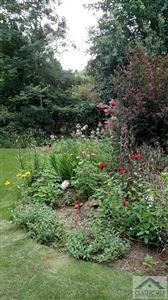 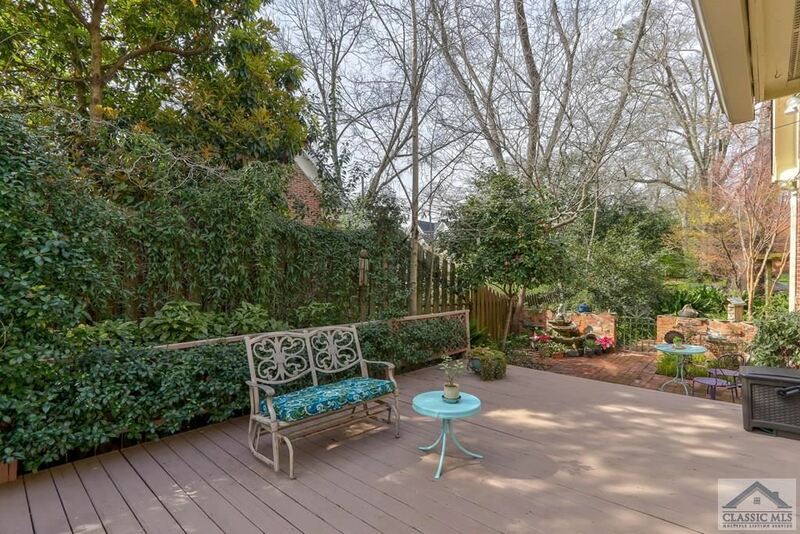 The basement offers so much potential... and the outdoor living spaces are indeed incredible. 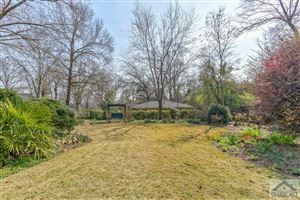 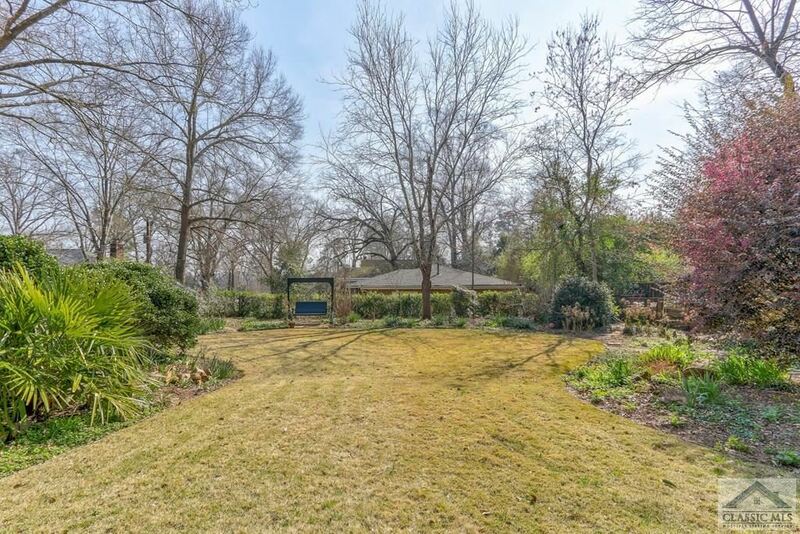 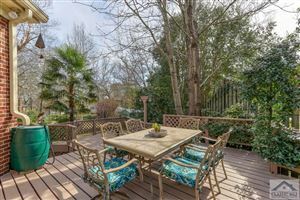 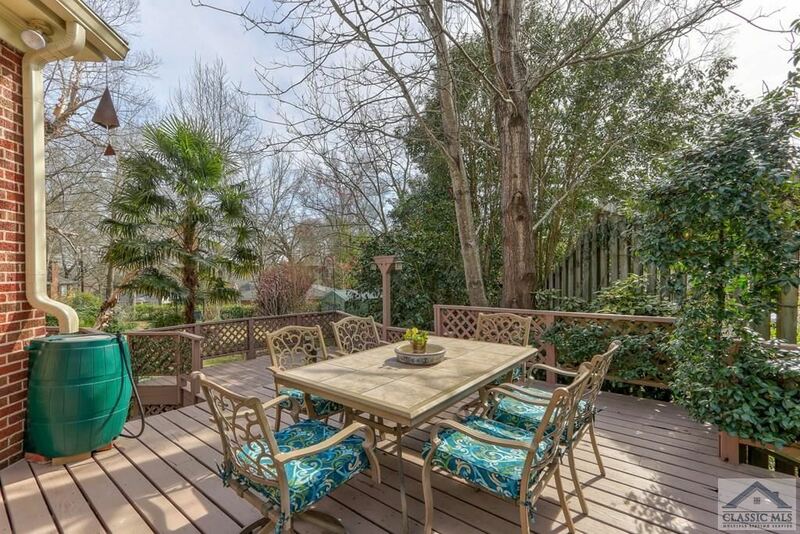 The sprawling deck overlooking the gardens are picture perfect for lemonade sipping... and the lot is definitely a show stopper. 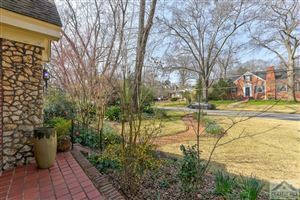 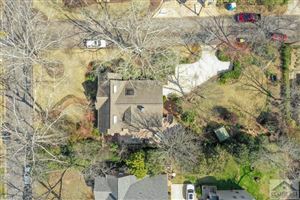 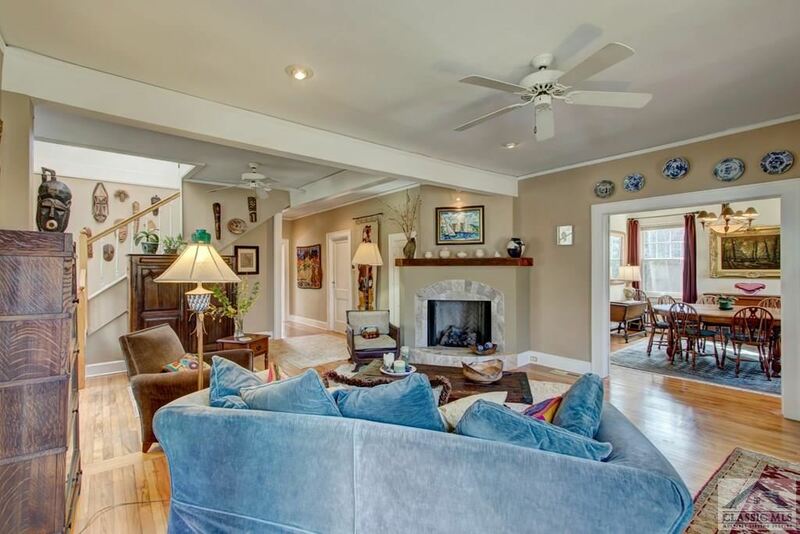 Perfectly nestled in Five Points proper affording walkability to all its boutiques & eateries as well as UGA, this exceptional property promises to deliver the lifestyle you deserve! 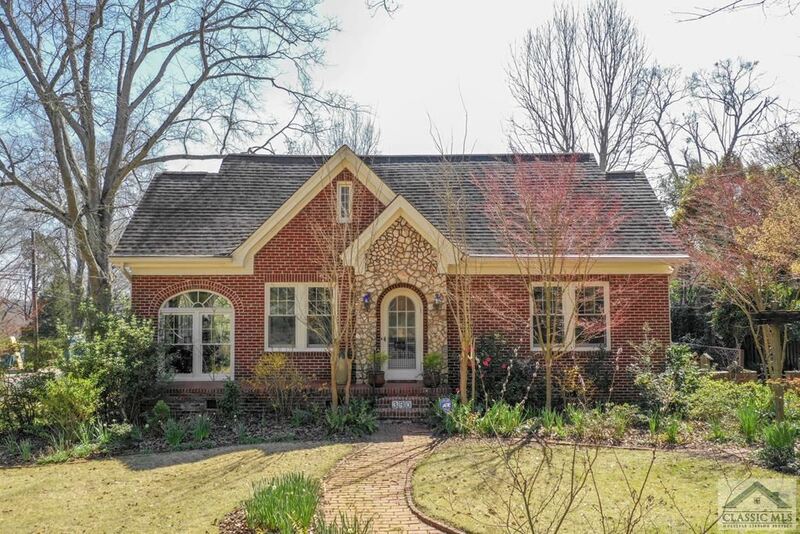 Buyer will enjoy $2500 towards their closing costs when obtaining their mortgage through our preferred lender, Frank Trest, Northpoint Mortgage. 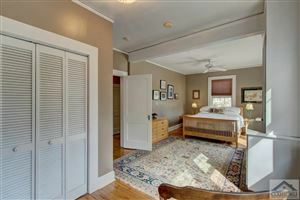 Call us today for your private tour. 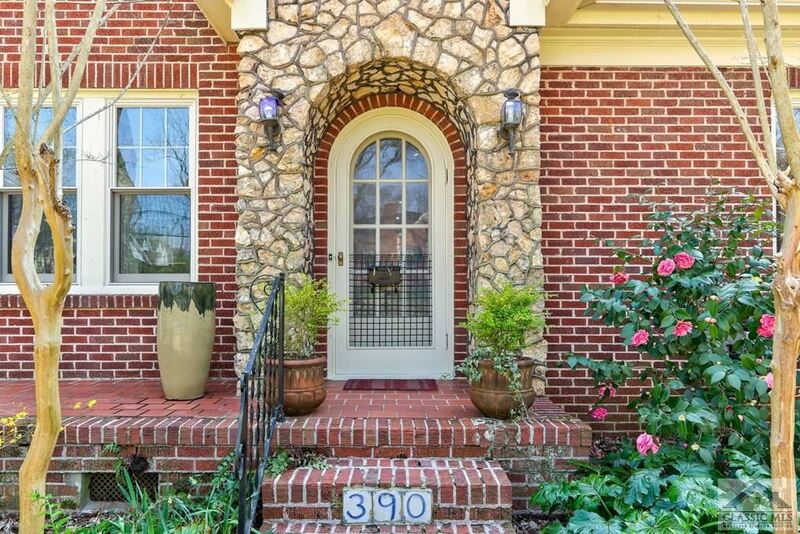 $3,129 would be your approximate monthly principal and interest payment. 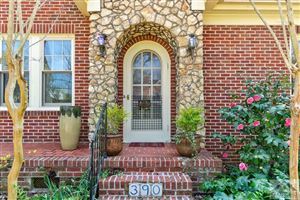 This payment is based on a 30-year loan at a fixed rate of 4.12 % with a down payment of $71,770. Actual lender interest rates and loan programs may vary.